You are ready to commit to your passion; we are ready to support your dream. 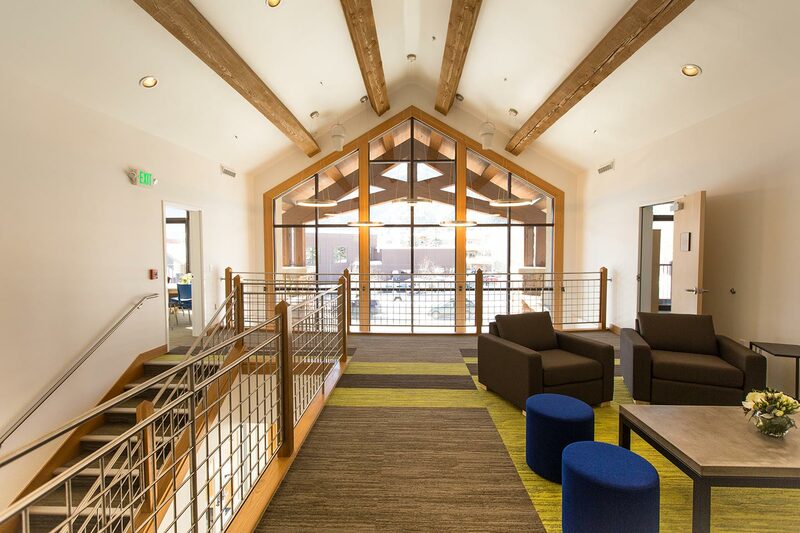 As a student-athlete at Sun Valley Ski Academy, you will find your balance—on snow and in the classroom—in the unparalleled Rocky Mountain setting in Sun Valley, Idaho. 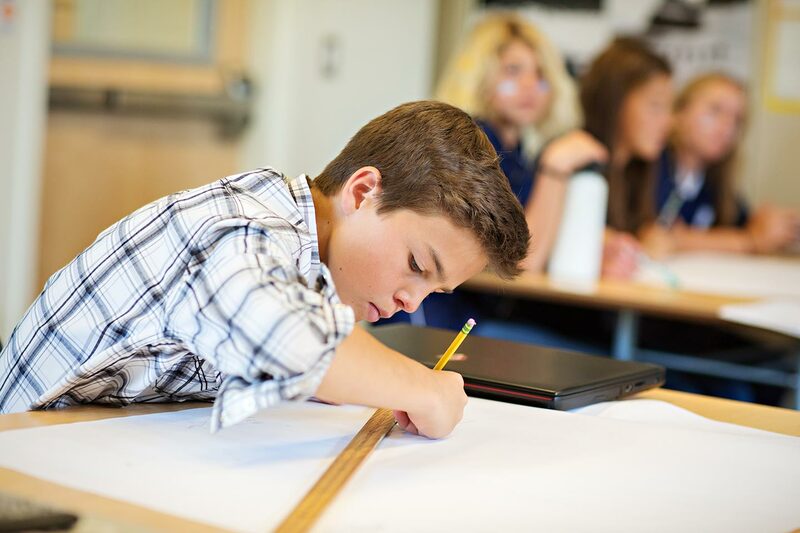 You will pursue your athletic passions with the guidance of renowned coaches and engage in a rigorous college-preparatory curriculum at Community School, one of the country’s finest private day and boarding schools. 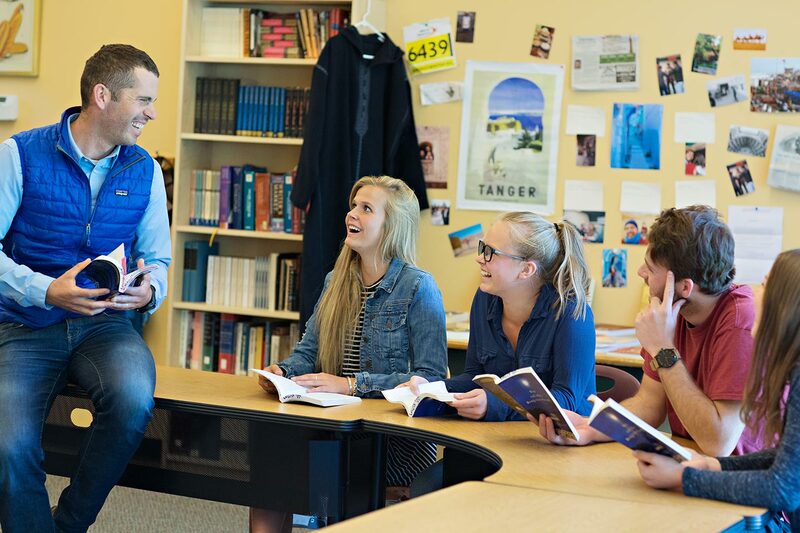 Throughout your journey, you will be supported by a flexible schedule and by committed, compassionate, and knowledgeable faculty, coaches, and advisors. We offer a ski and snow sports academy built around the belief that you shouldn't have to settle. 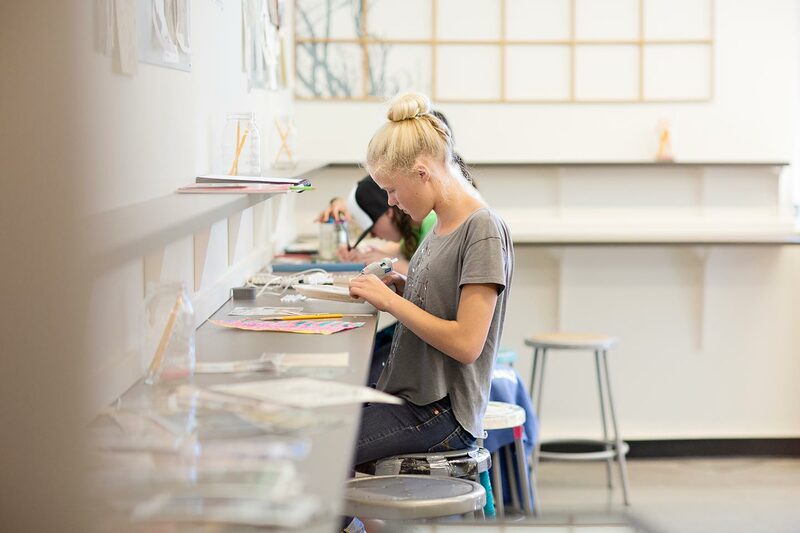 SVSA doesn't ask you to choose between your passion for competition and your desire to get a high-quality college prep education. We actively and successfully support you as you pursue both and so much more. Our competitive athletes also take part in other school sports, school plays, service learning activities, our peerless Outdoor Program, and more. In addition, our unbeatable location in the Rocky Mountains offers you the chance to train in Sun Valley, Idaho—the birthplace of ski racing in America. 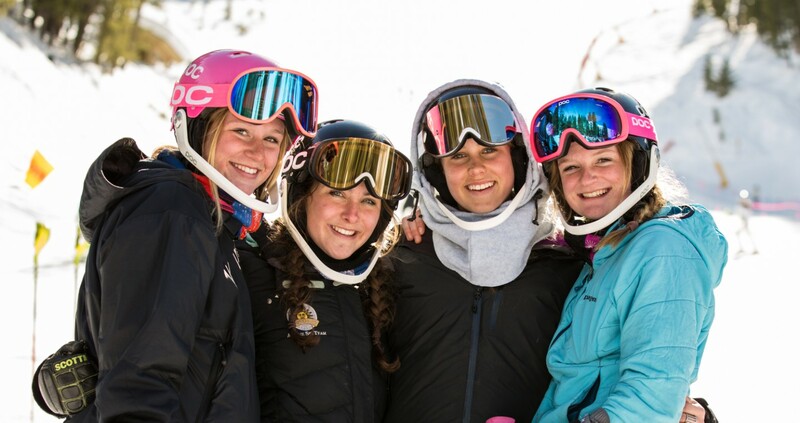 SVSA offers alpine competitors an unparalleled opportunity to excel at school while accelerating on the slopes, with skier-friendly and travel-friendly course schedules, teachers who understand, and coaches who will push you to be your best on and off the slopes. SVSA offers cross country competitors the opportunity to train with one of the premier junior programs in the country; Sun Valley Ski Education Foundation has been recognized as USSA Club of the Year four times. 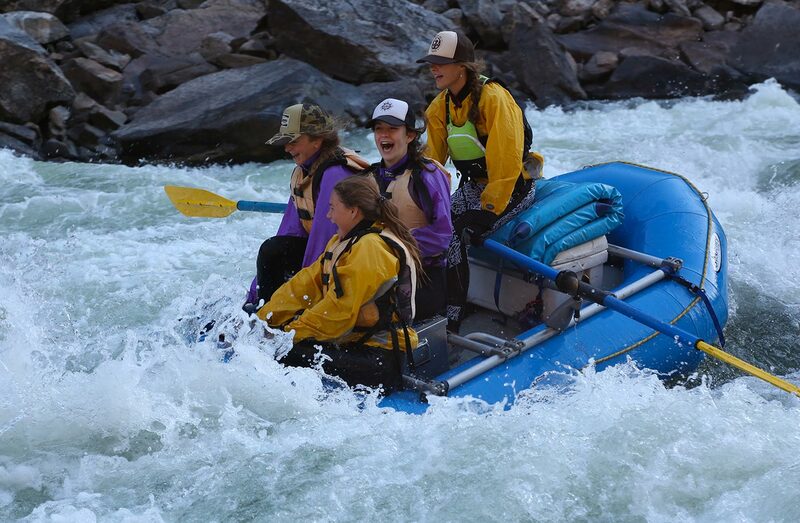 Alongside world class coaching and unparalleled training venues in Sun Valley, Idaho, skiers benefit from a flexible course schedule and faculty support at Community School. If you’re a committed freeski athlete looking to find challenge and benefit from both expert coaching through Sun Valley Ski Education Foundation and one of the country’s best training and comp venues, Sun Valley is the ideal place to be. SVSA park and pipe athletes combine their passion for skiing with a flexible course schedule and faculty support at Community School. Sun Valley is the birthplace of freestyle skiing, and SVSA freestyle skiers embrace this heritage and reach new heights in moguls. 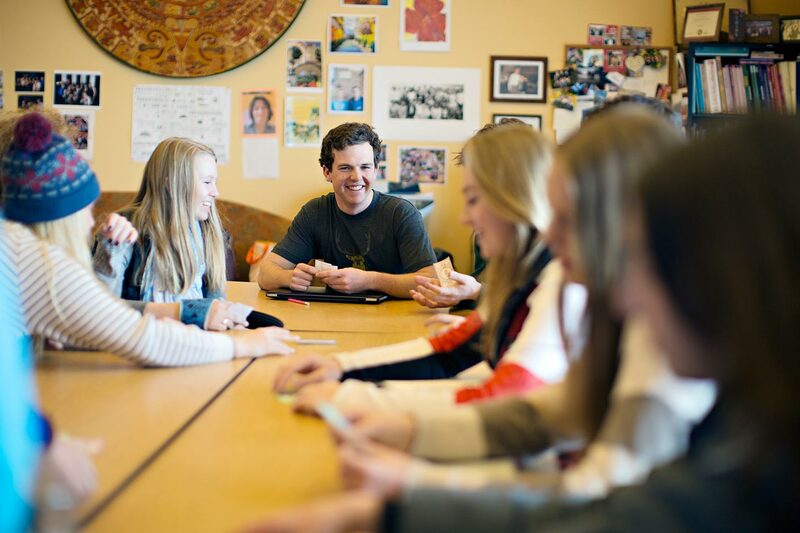 Student-athletes are able to combine their passion for skiing with expert coaching from Sun Valley Ski Education Foundation and a flexible course schedule and faculty support at Community School. 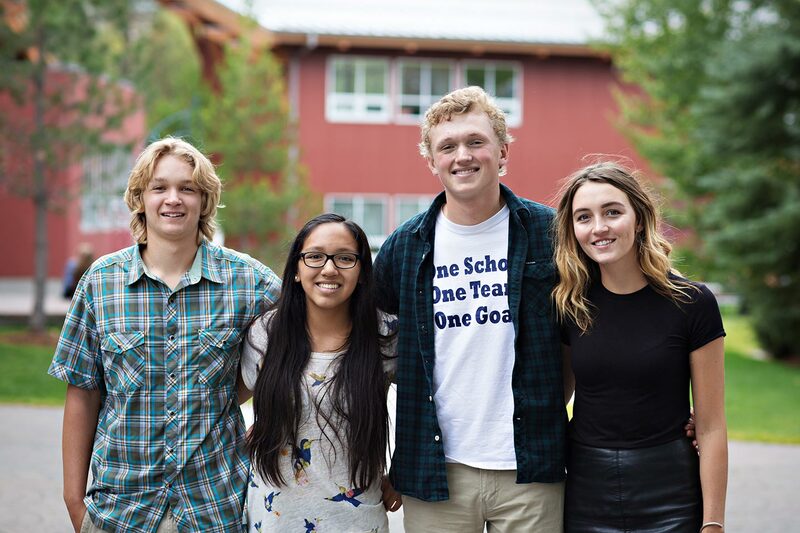 SVSA student-athletes on the Sun Valley Ski Education Foundation Big Mountain team compete in IFSA regional, national, and, potentially, international events. Big Mountain competitors are also introduced to mountaineering concepts such as snow safety, backcountry travel, and avalanche awareness, as well as Big Mountain competition strategy and execution for performance success. SVSA snowboard athletes train with the SVSEF Park and Pipe-Snowboard team. Snowboard athletes specialize in competitions for slopestyle, halfpipe, or both and train in the terrain park on Dollar Mountain and freeride on Baldy. SVSA snowboard athletes combine their passion for boarding with a flexible course schedule and faculty support at Community School.